All WYCLIFFE TR G homes currently listed for sale in Lake Worth as of 04/26/2019 are shown below. You can change the search criteria at any time by pressing the 'Change Search' button below. "Fabulous well maintained 4-Bed, 4-Bath (Main House is 3-Bed, 3-Bath, Garage Apt is 1-Bed, 1-Bath) Courthouse style Home on a clu-de-sac lot. 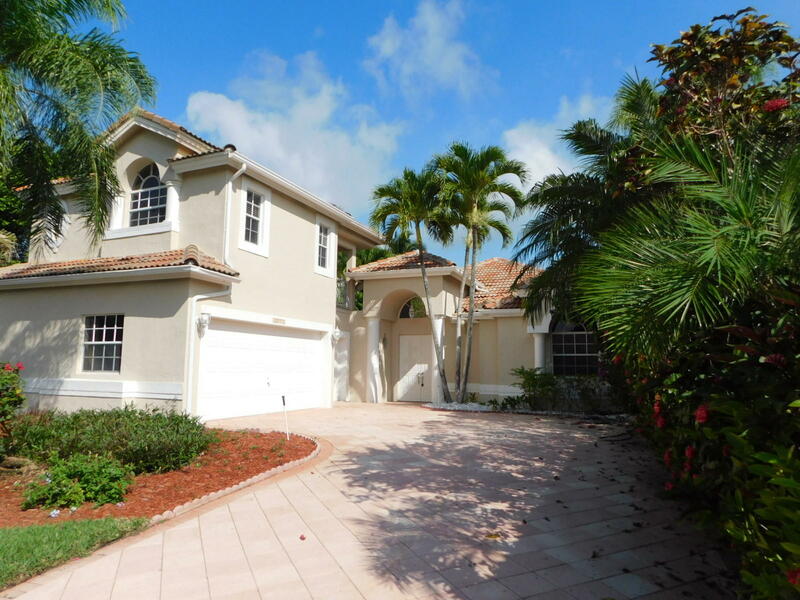 Located in Wycliffe Country Club with a beautiful golf course view. Home features Brand New White Shaker Cabinets and Granite Countertop, Private Courtyard with a in-ground pool. Don't miss out on this great opportunity. Welcome Home!"